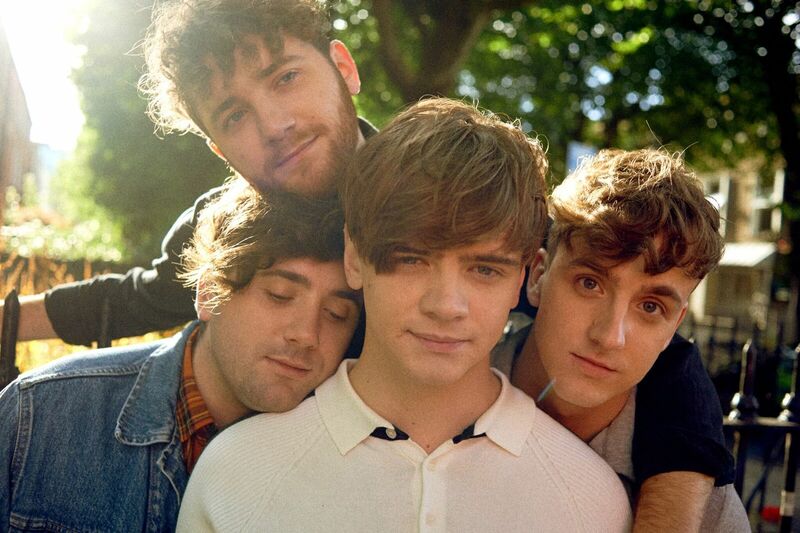 Returning on fine form, Irish outfit The Academic share their most significant track to date. Marking a true coming of age, the band's latest single Permanent Vacation shows off their soaring pop sensibilities in fine style as they join with producer Tim Pagnotta (Dreamcar, Wilde Belle, Saint Motel). Renown for their energetic youth-inspired rock, Permanent Vacation encapsulates all their worth and packs out another high adrenalin, undeniably infectious sound much akin to The Vaccines or Circa Waves. Take a listen to yourselves below. Their long awaited debut album will be released January 12th 2018. The Academic are Craig Fitzgerald (vox/guitar), Dean Gavin (drums) and brothers Matt (lead guitar) and Stephen Murtagh (bass).